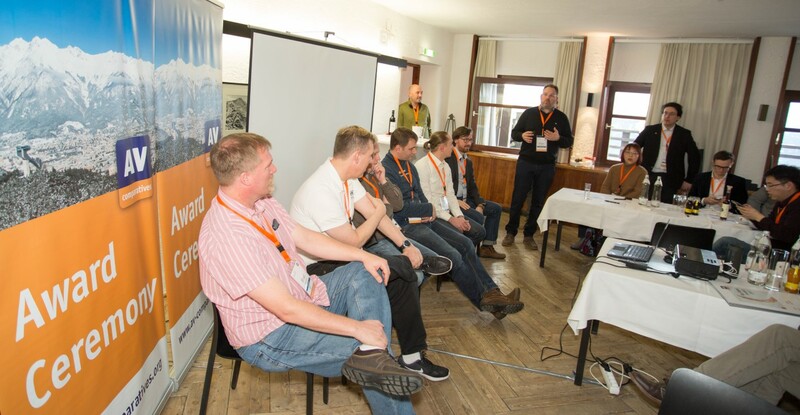 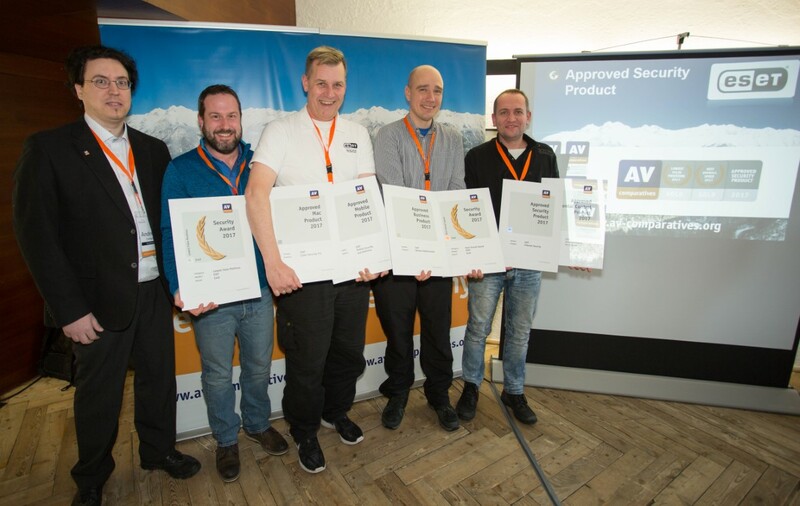 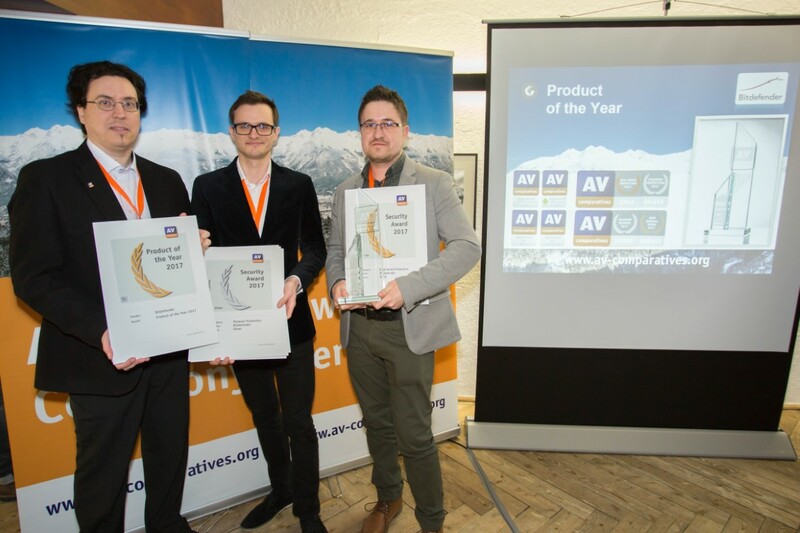 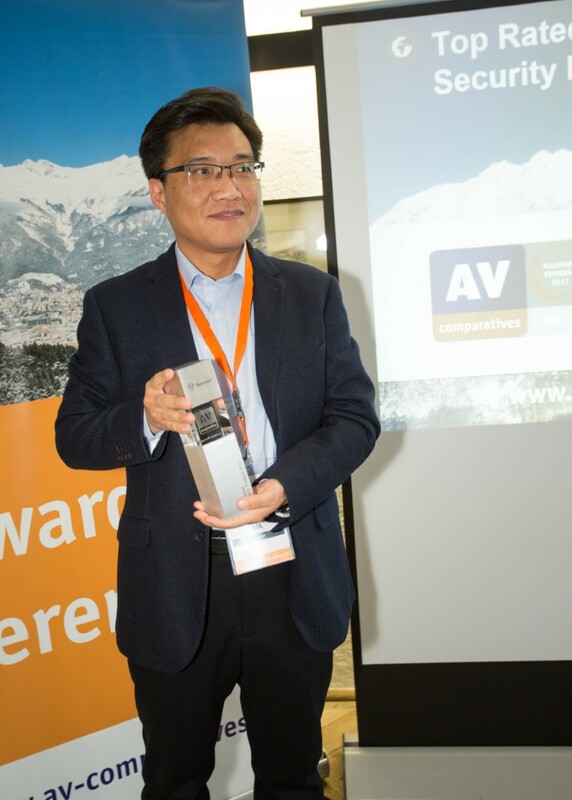 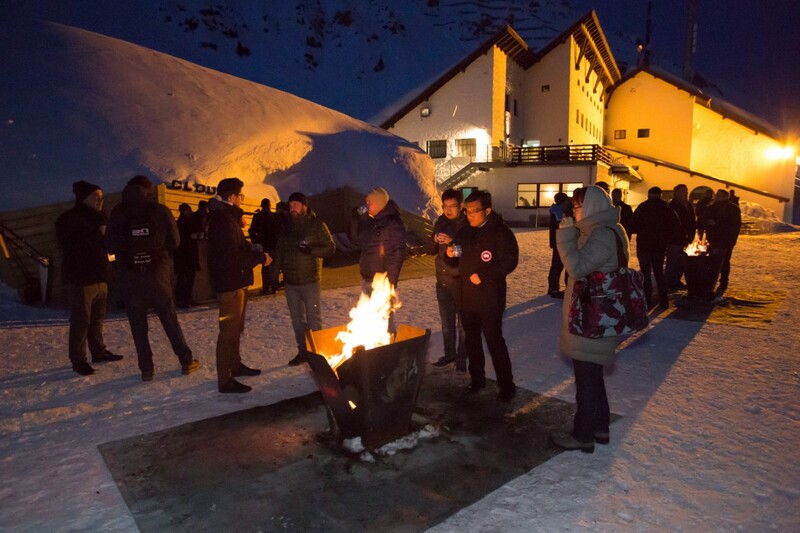 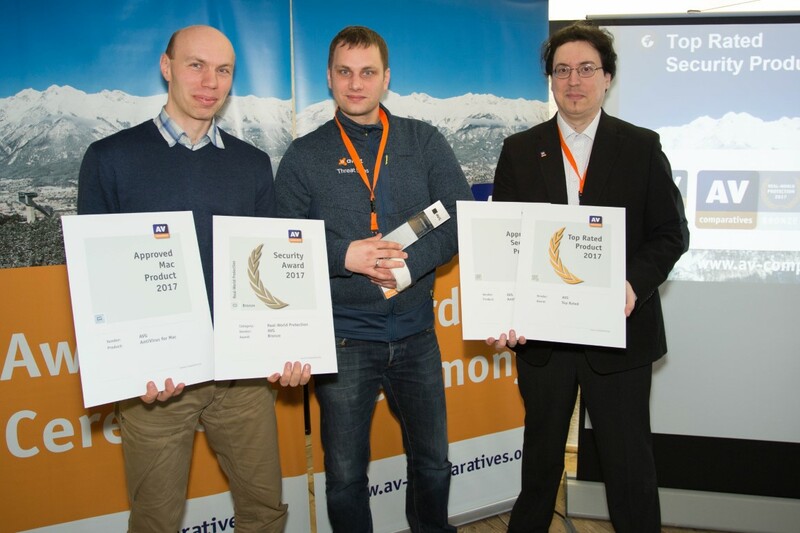 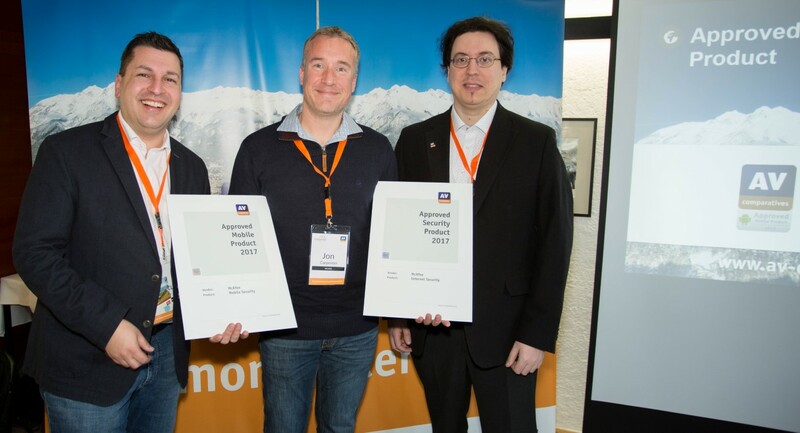 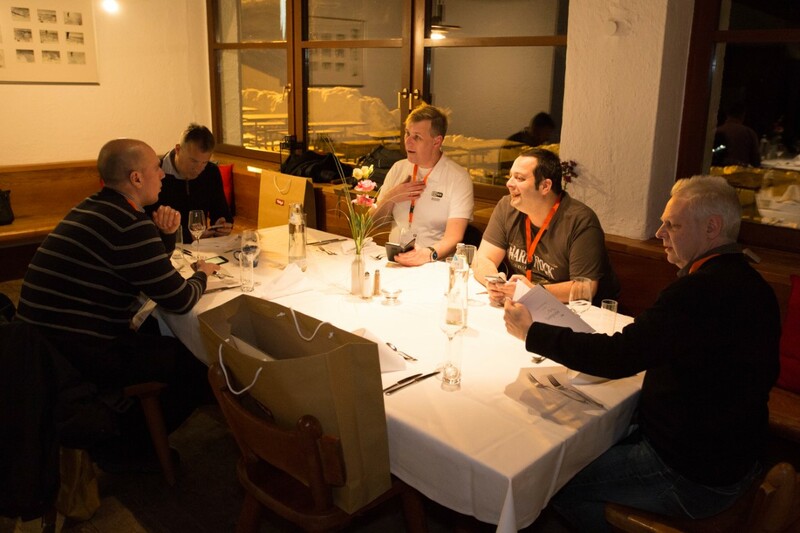 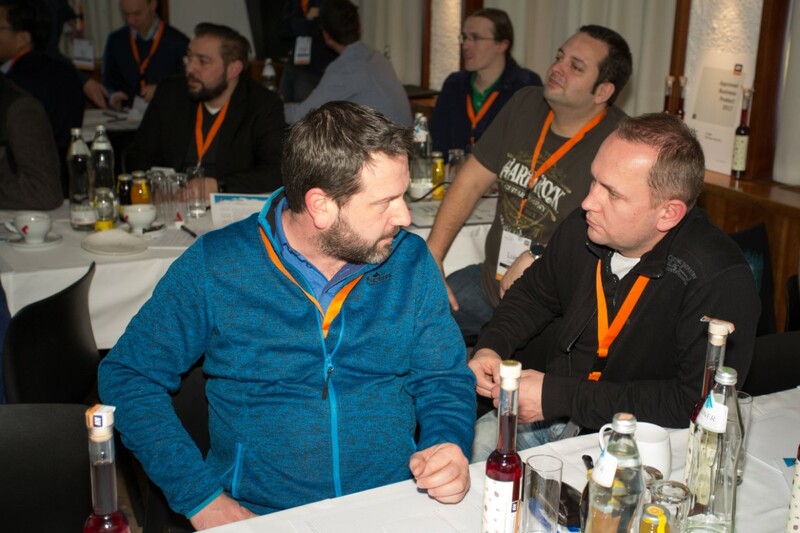 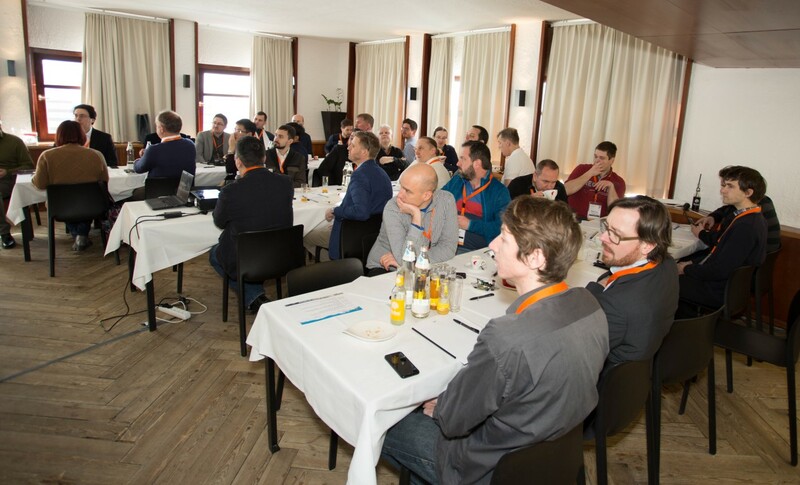 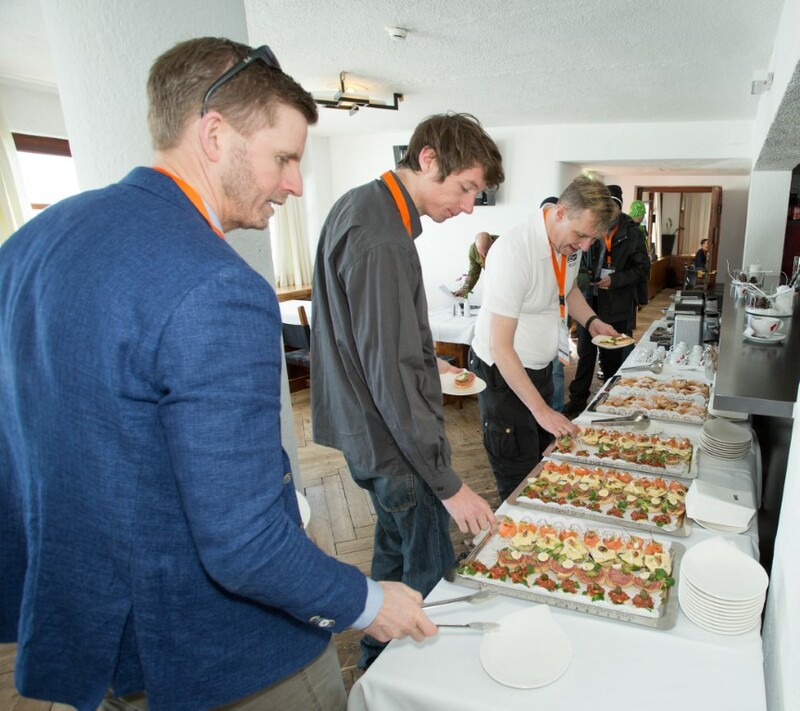 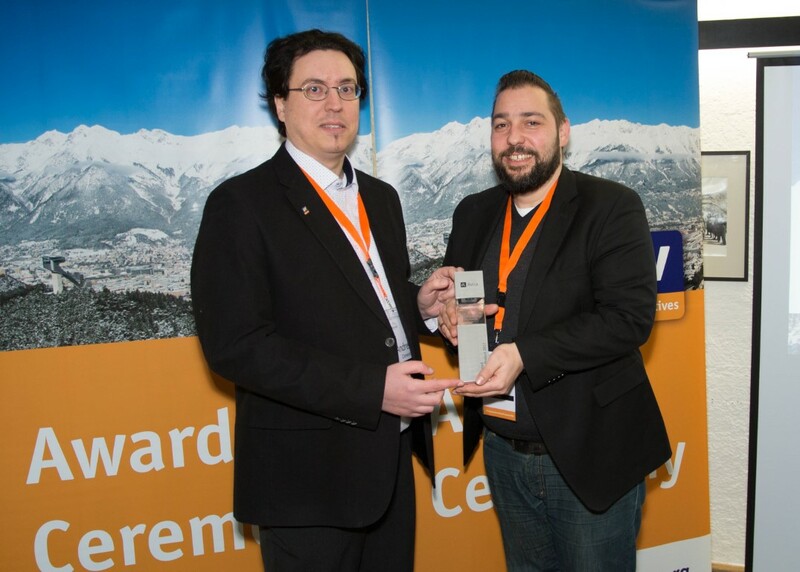 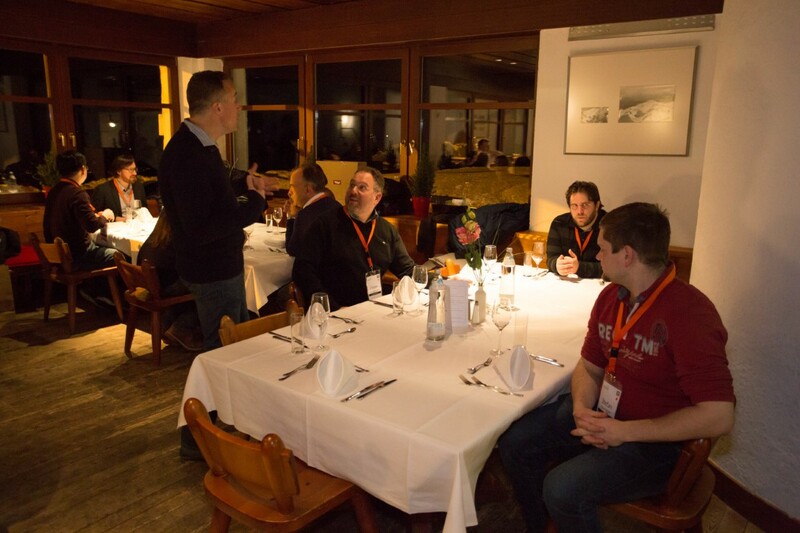 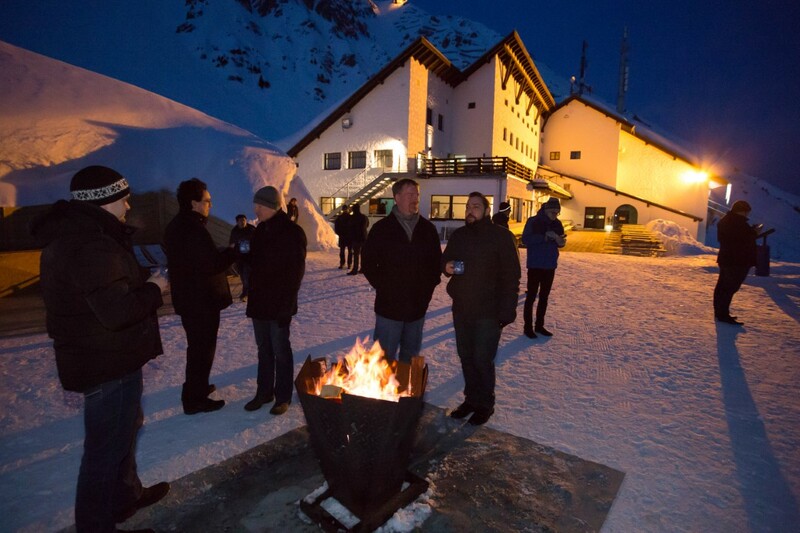 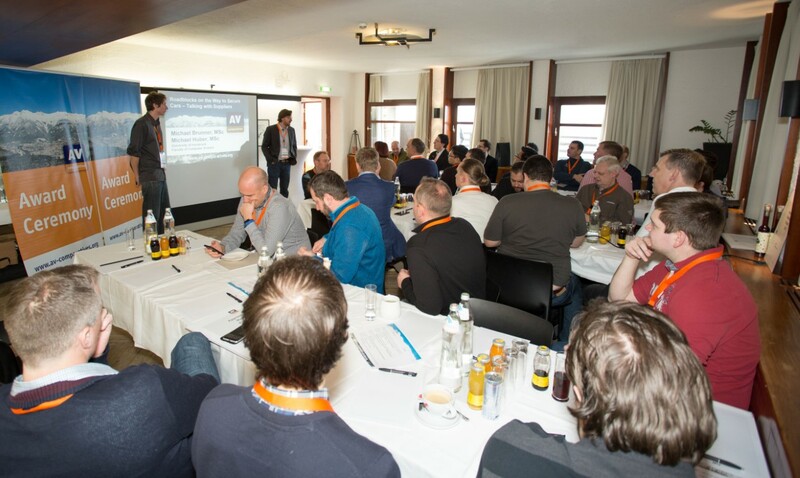 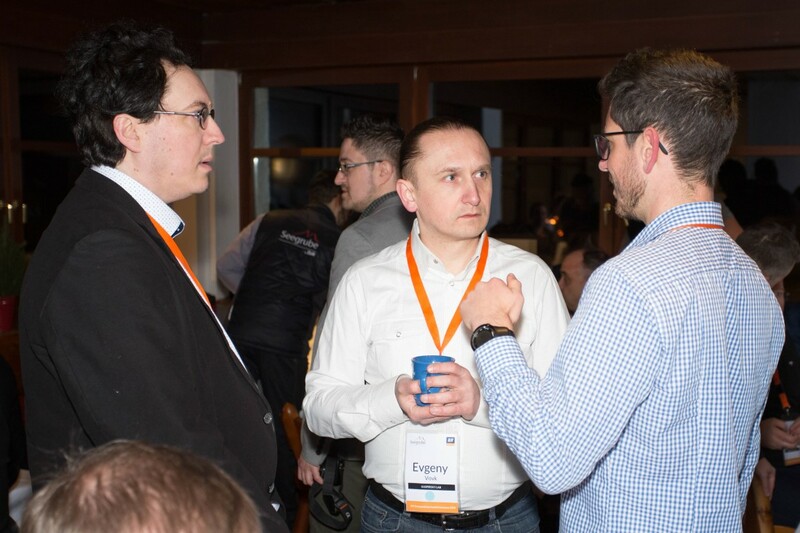 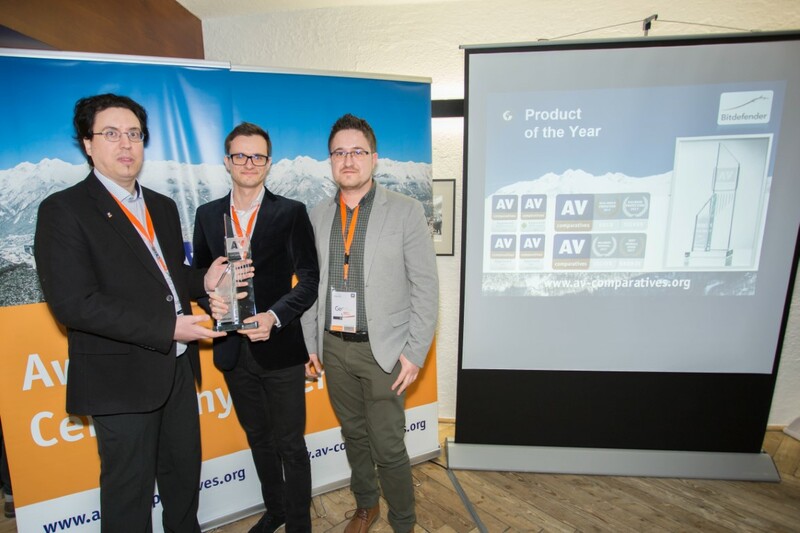 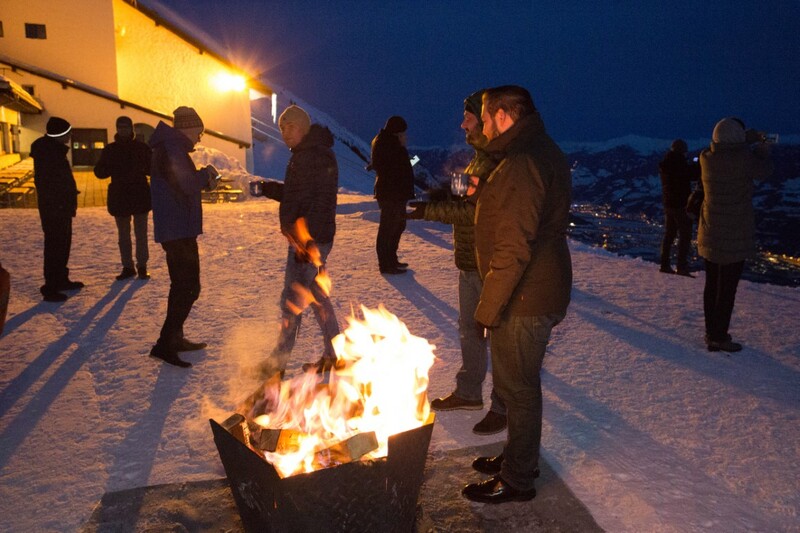 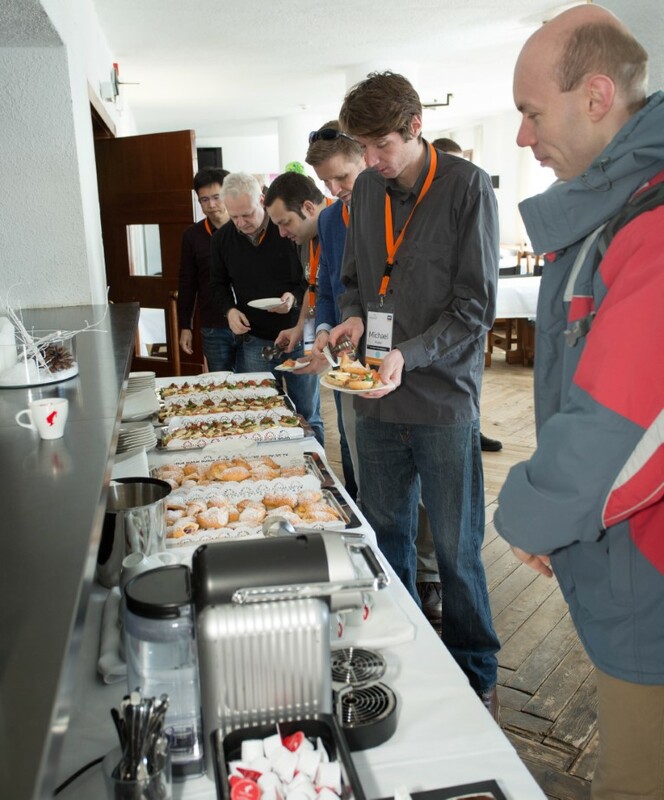 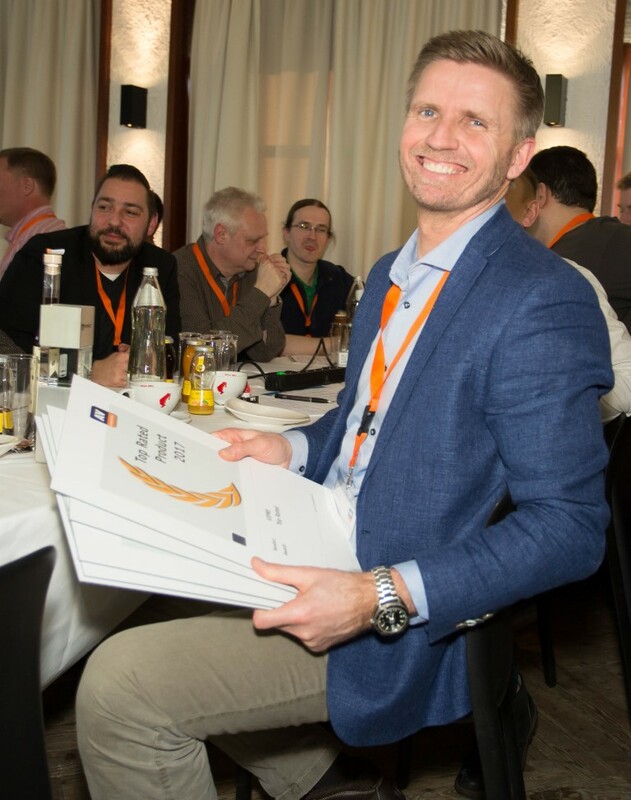 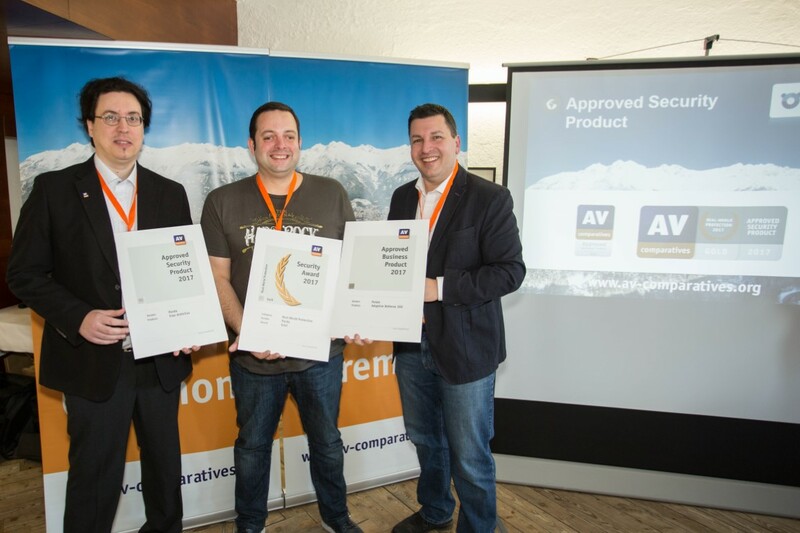 AV-Comparatives’ 2017 Awards Ceremony and security conference was held on 6th February in Innsbruck. 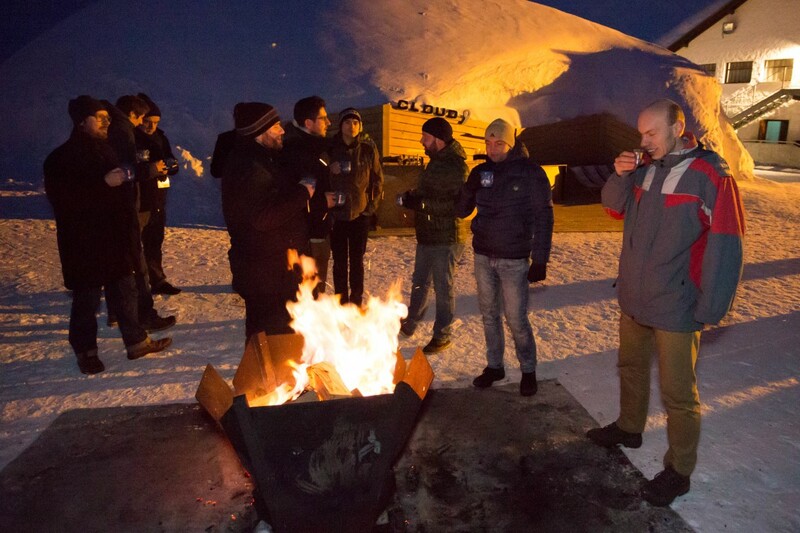 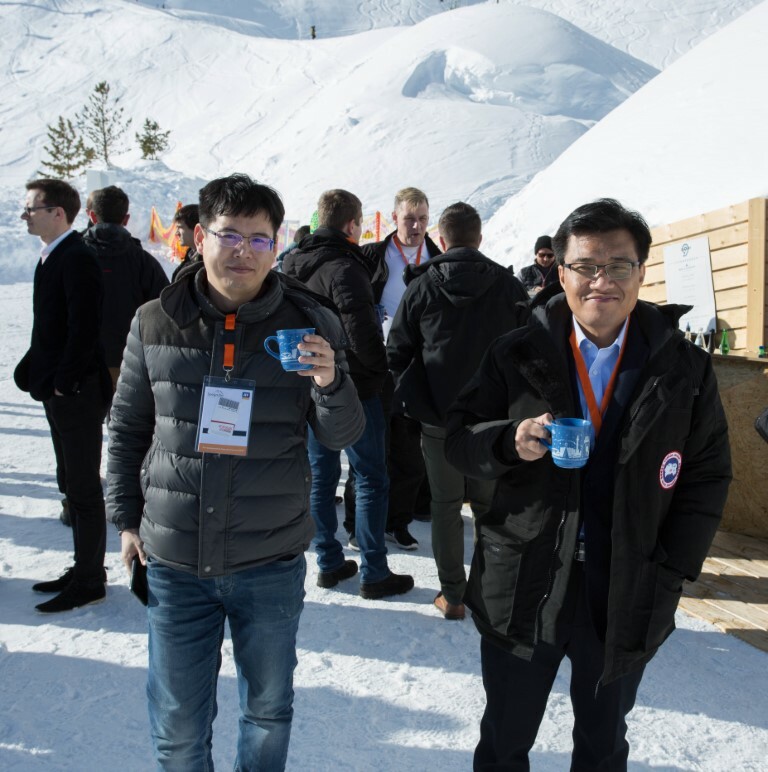 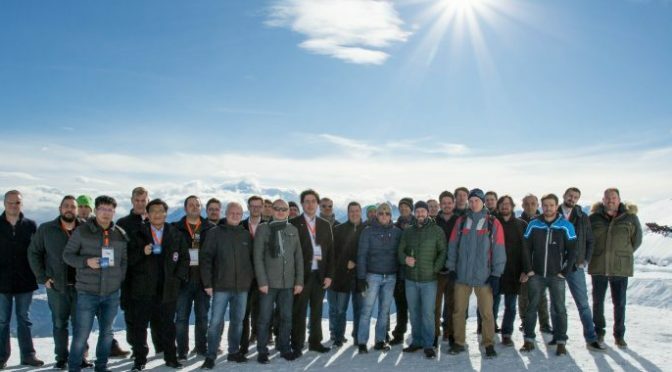 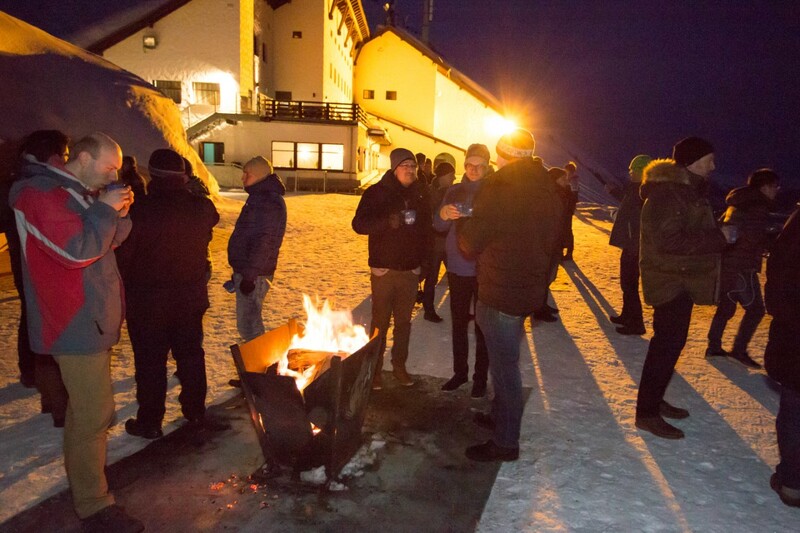 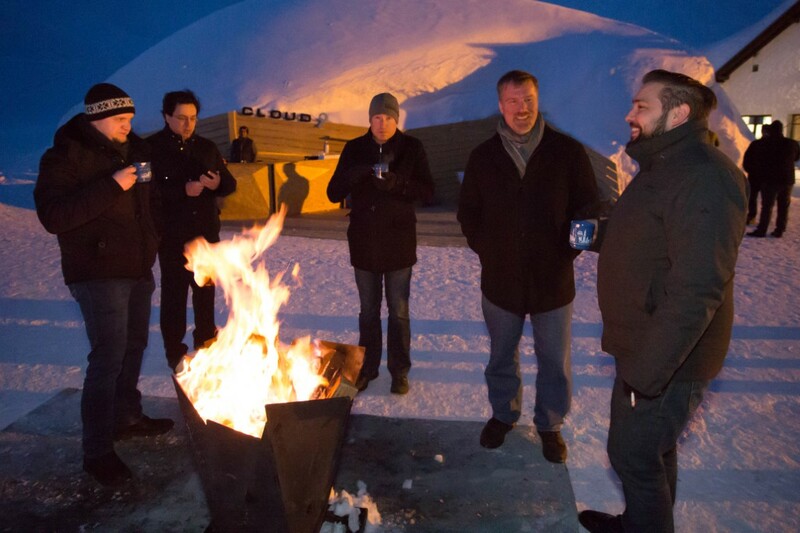 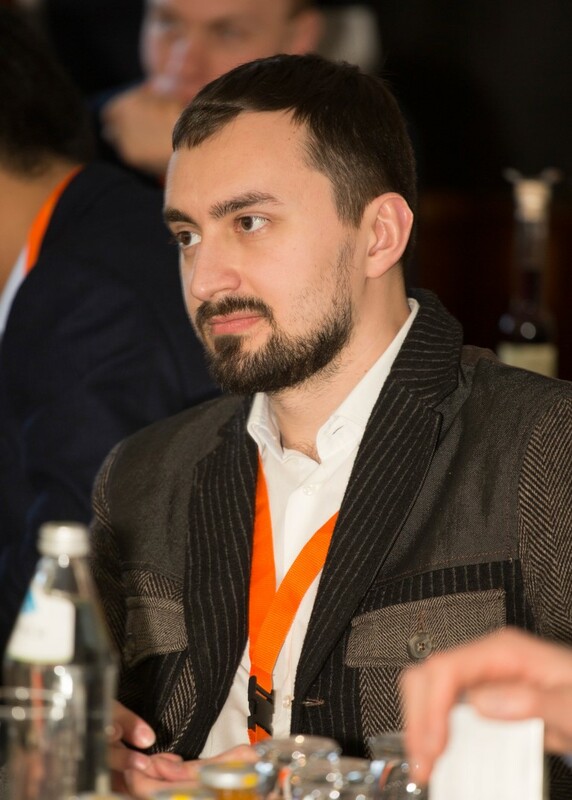 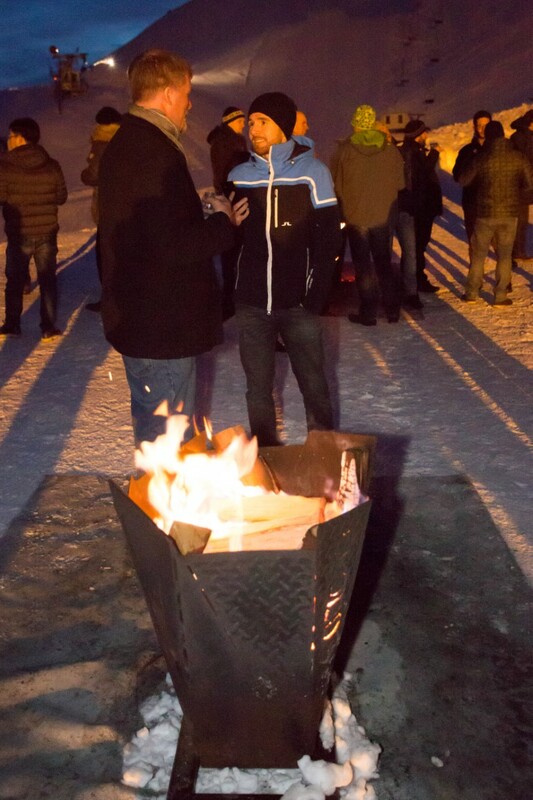 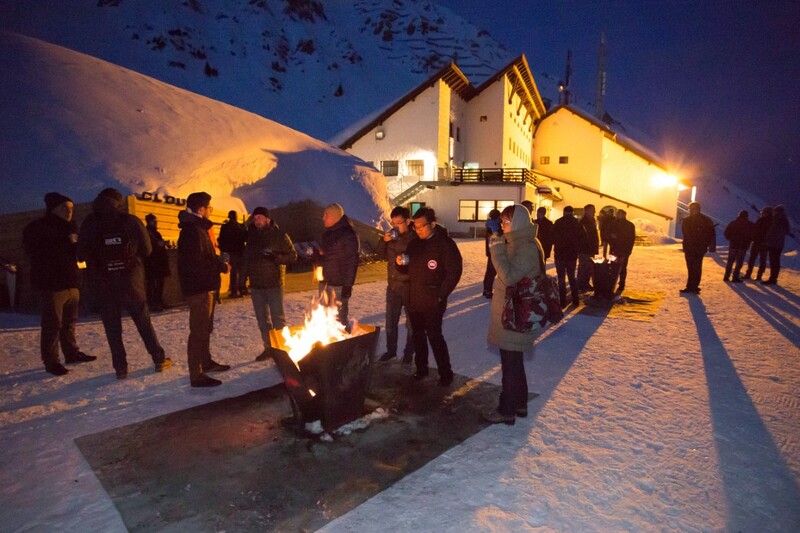 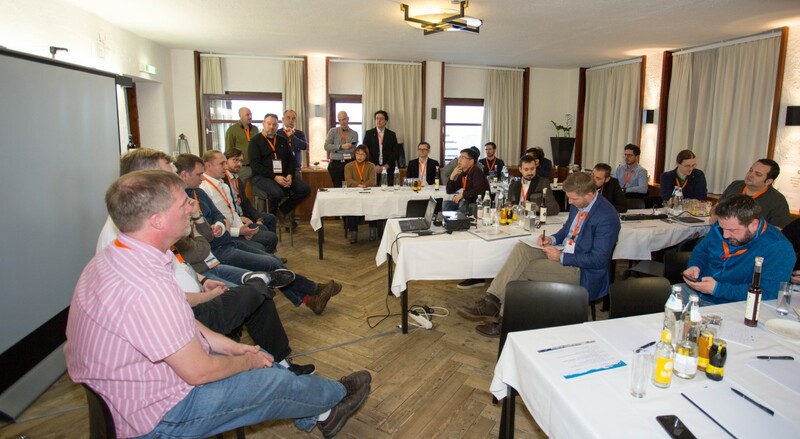 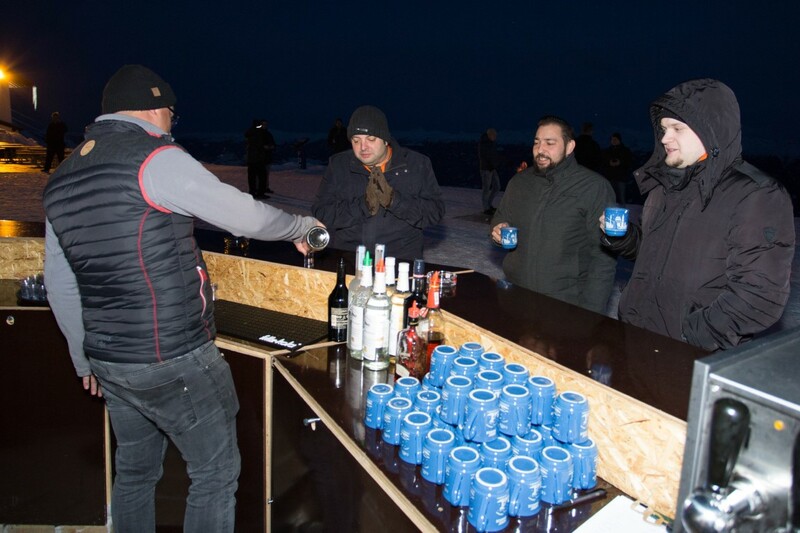 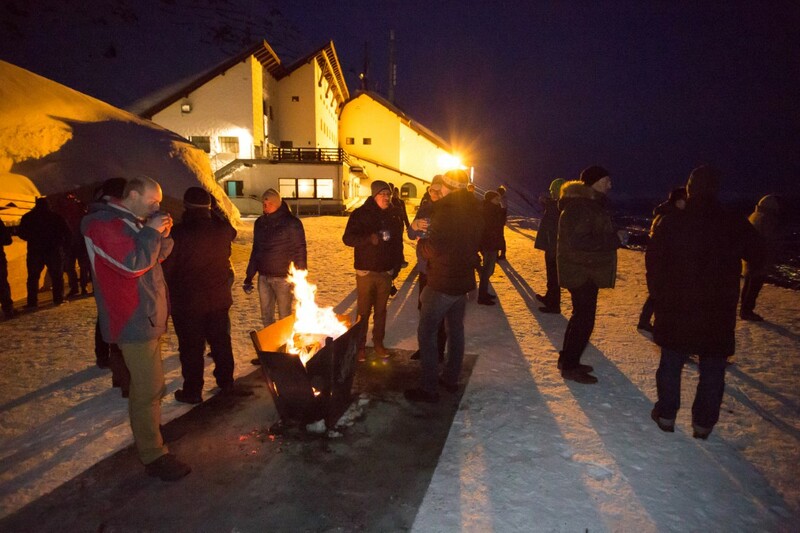 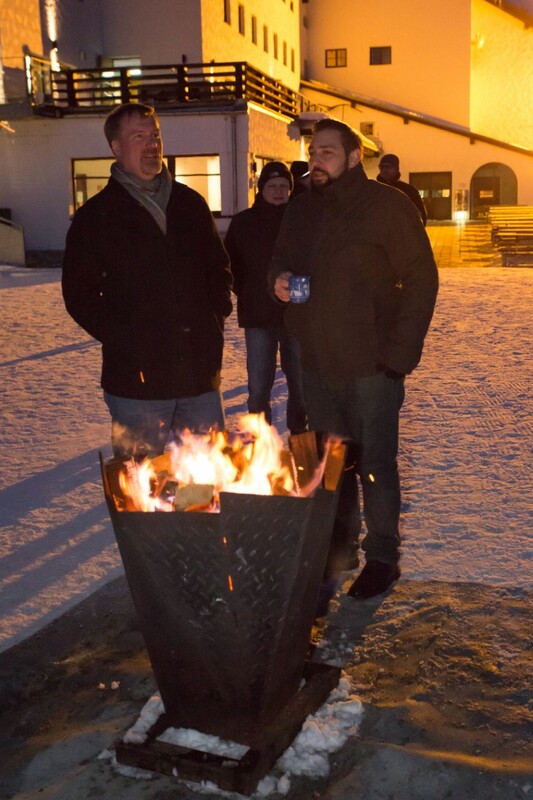 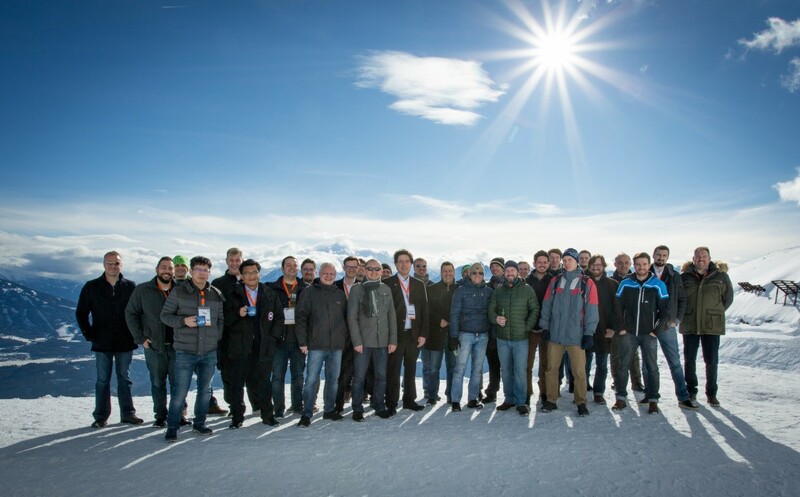 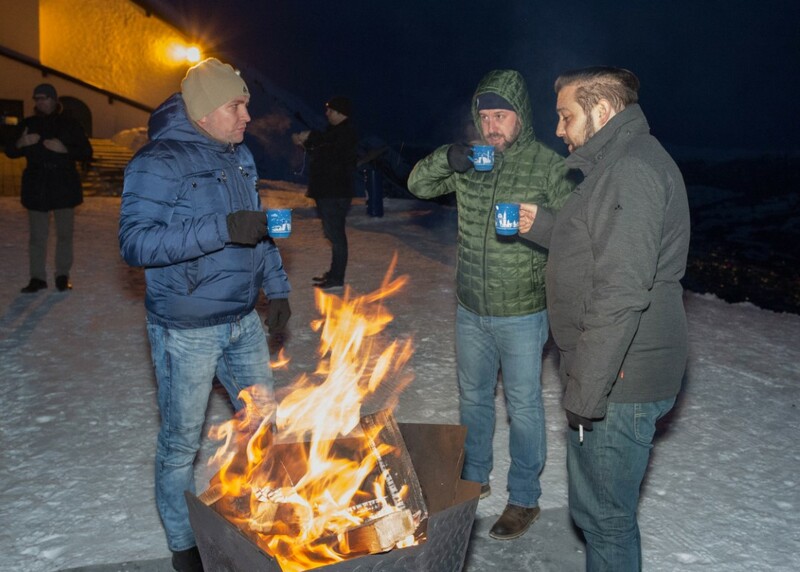 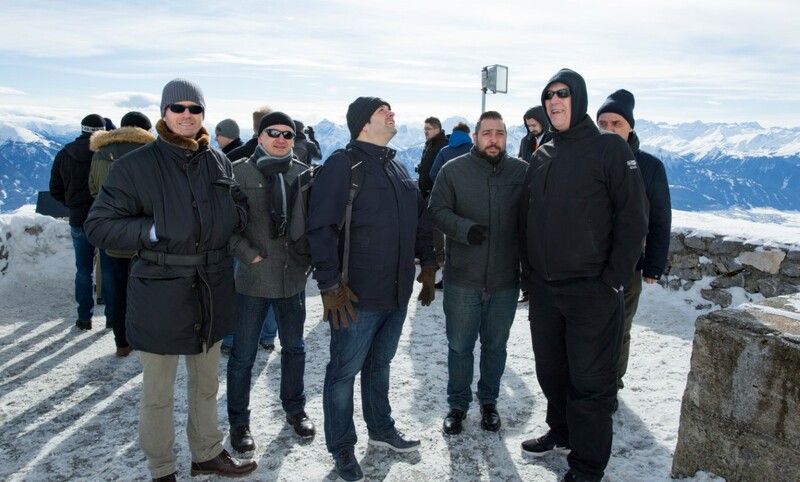 35 security specialists from twelve different countries, representing four continents, attended the event. 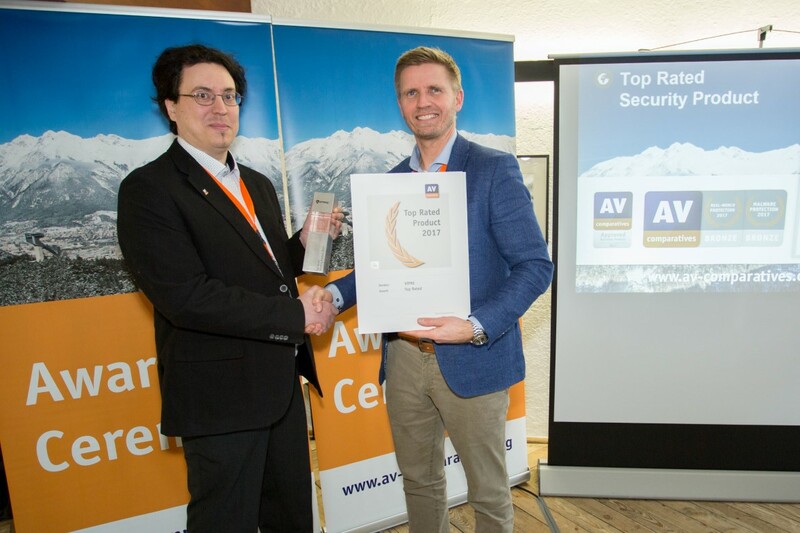 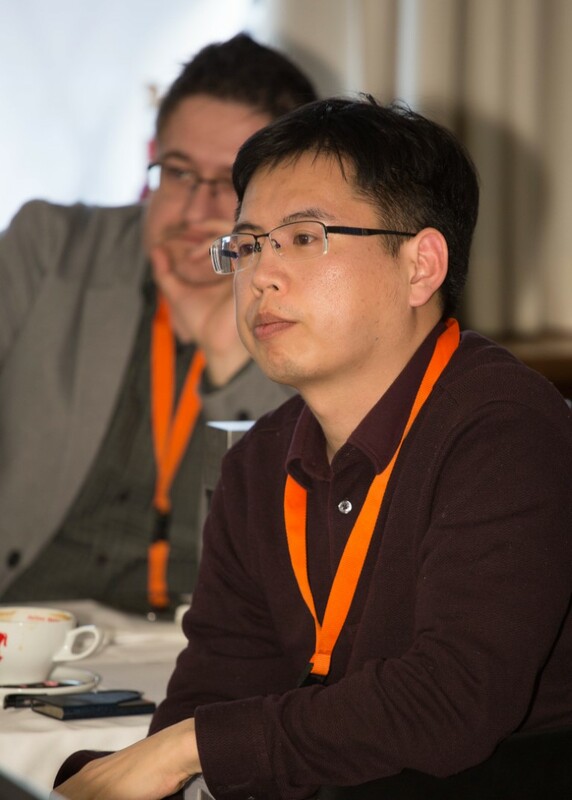 Awards for the best products in AV-Comparatives’ 2017 antivirus main test series were presented to their respective vendors, and some important current IT topics were discussed. 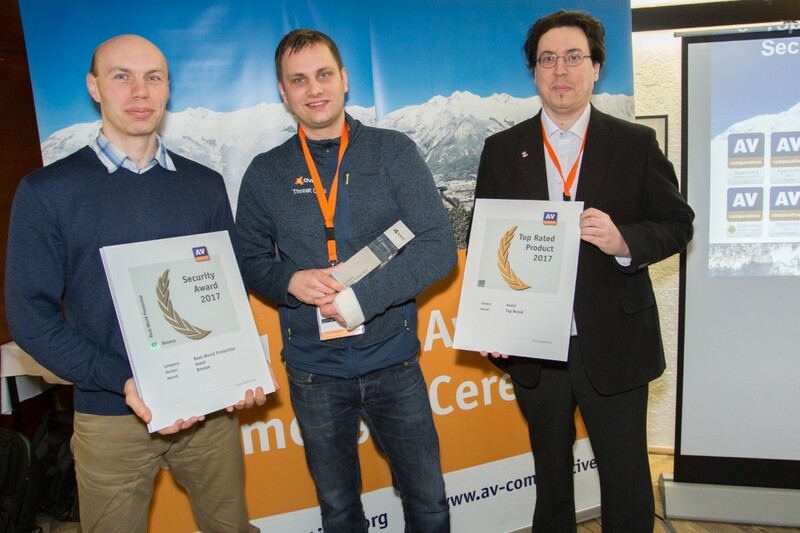 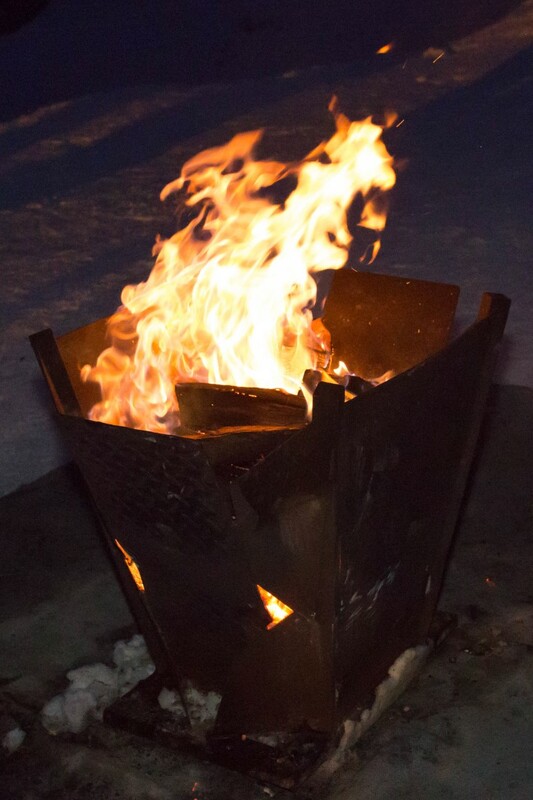 In the awards ceremony, Gold, Silver and Bronze awards were given for each of the following AV-Comparatives’ Tests: Real-World Protection, Malware Protection, Low False Positives, Low System-Impact and Malware Removal. 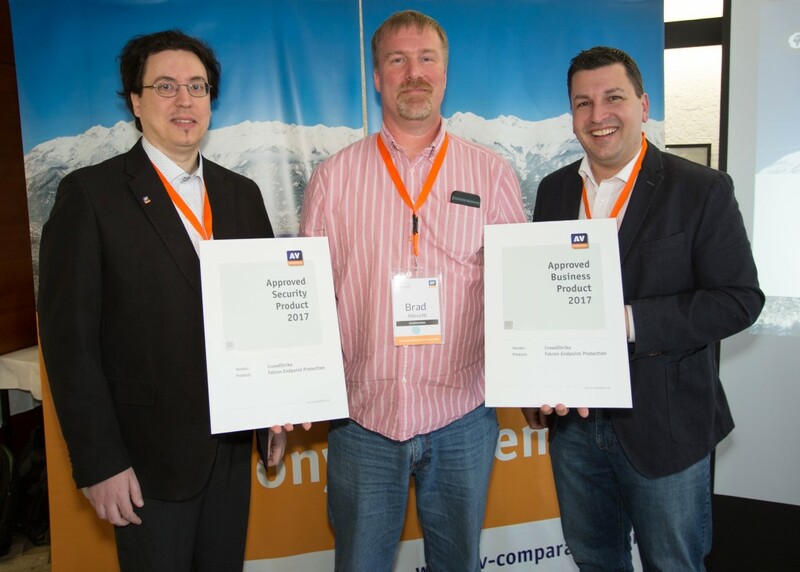 For details, please see “Overview of levels reached during 2017” in our 2017 summary report. 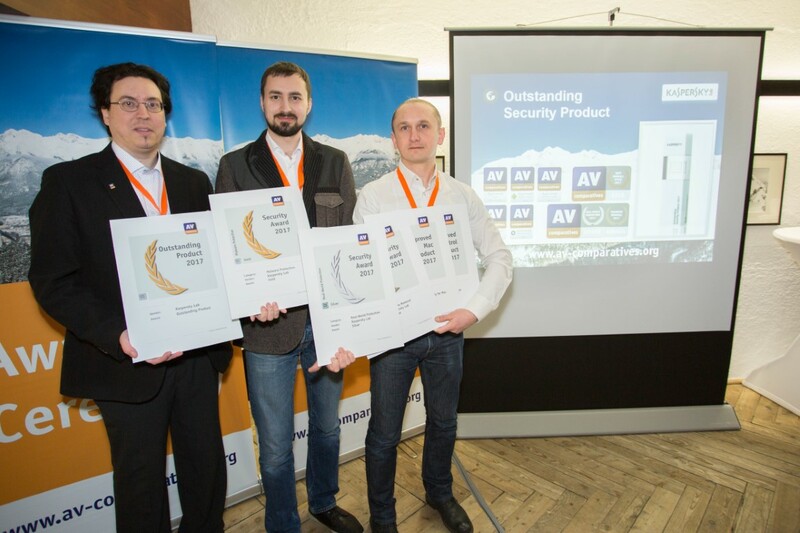 The Product of the Year Award went to Bitdefender; Kaspersky Lab was given the Outstanding Product Award. 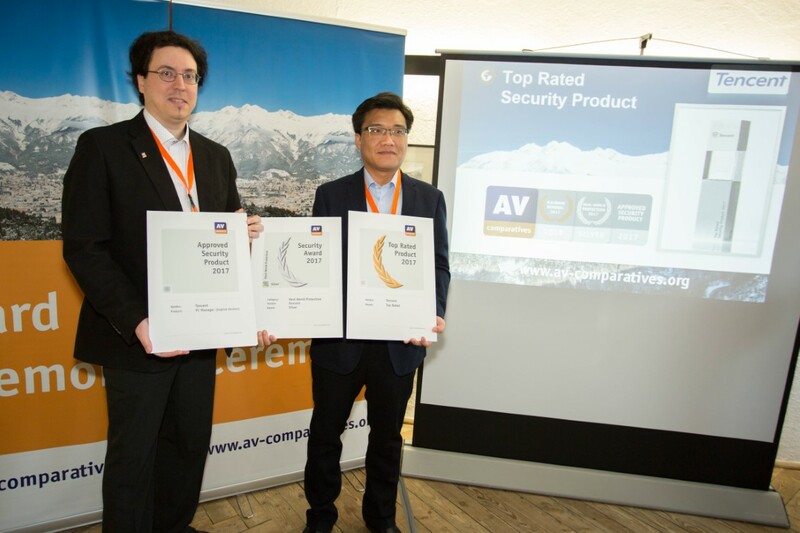 Avast, AVG, Avira, eScan, Tencent and VIPRE achieved top results across the different test categories, and all received Top-Rated Products Awards. 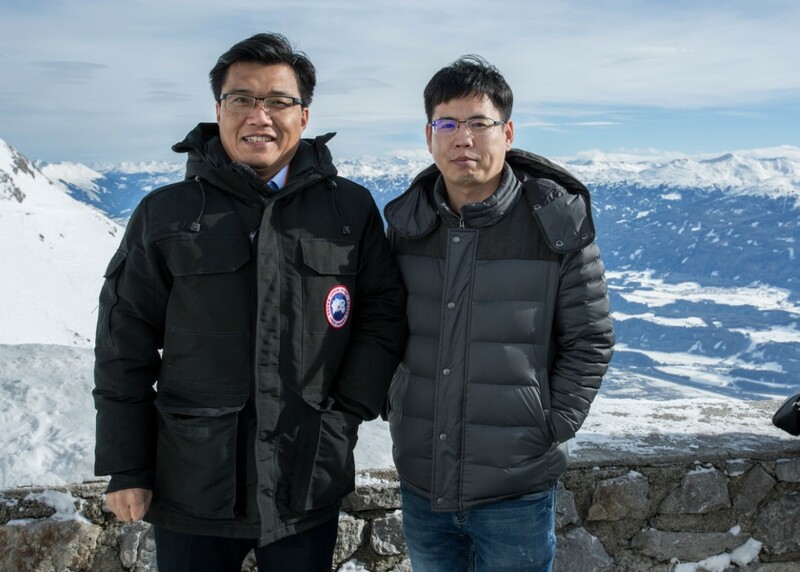 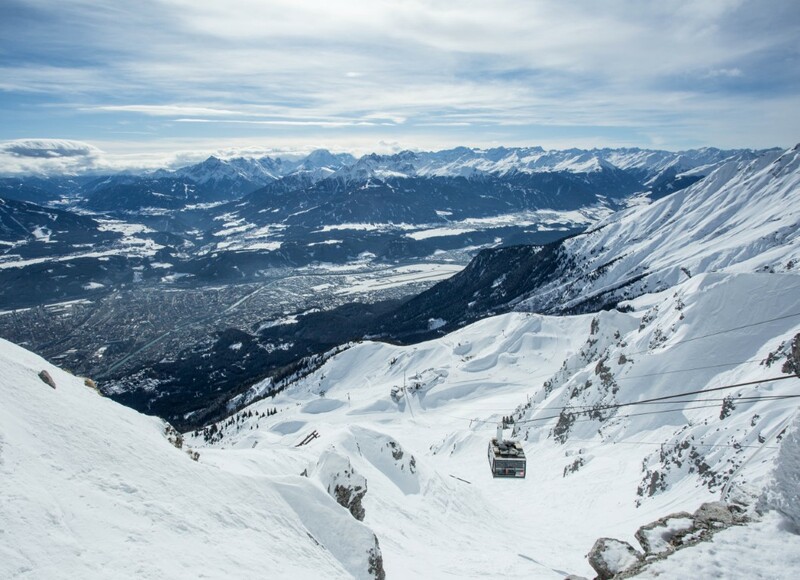 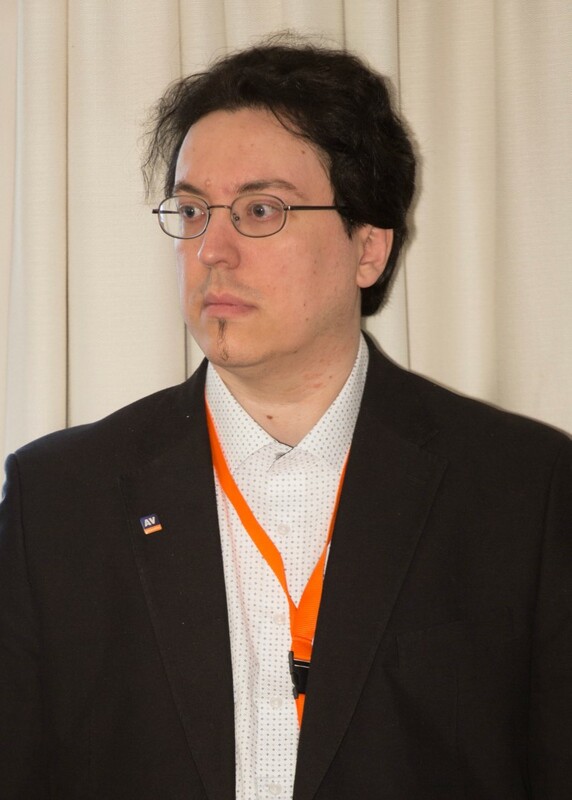 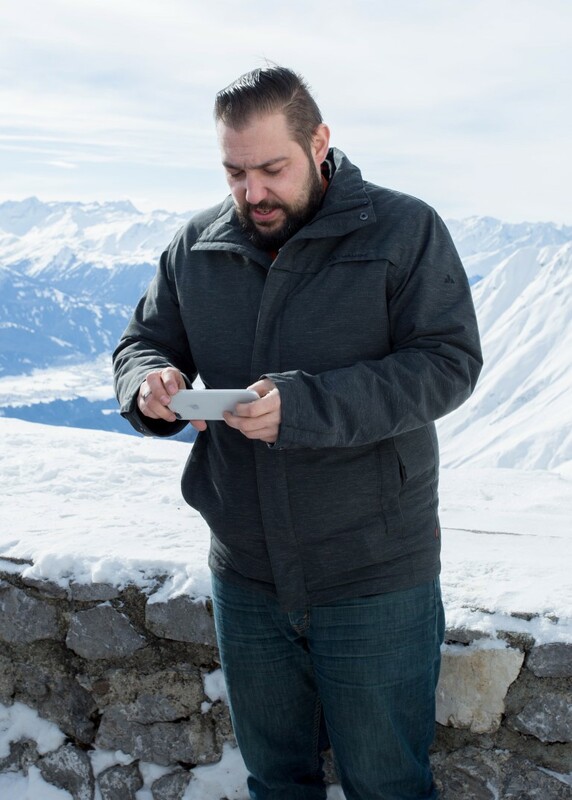 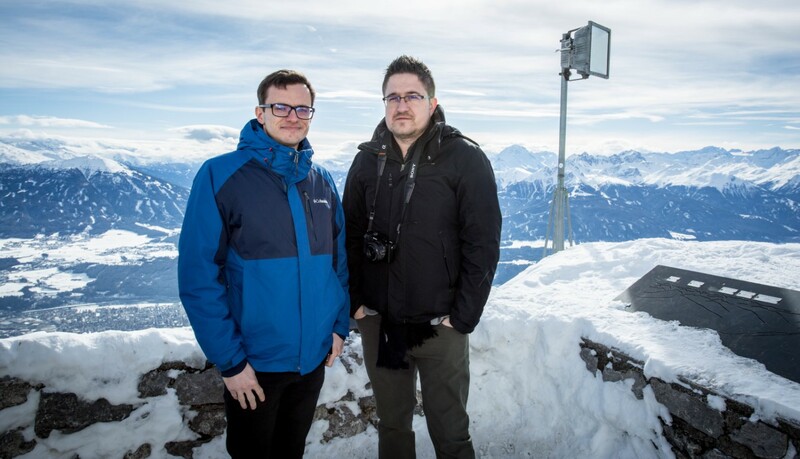 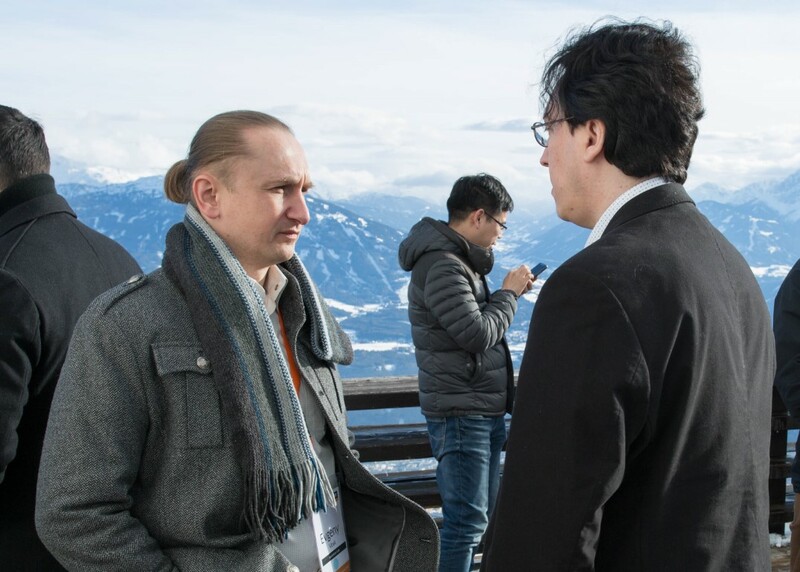 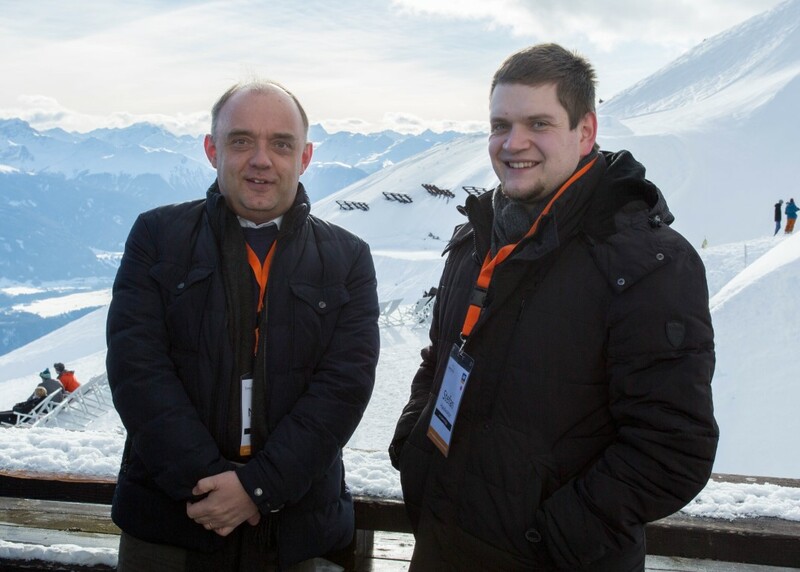 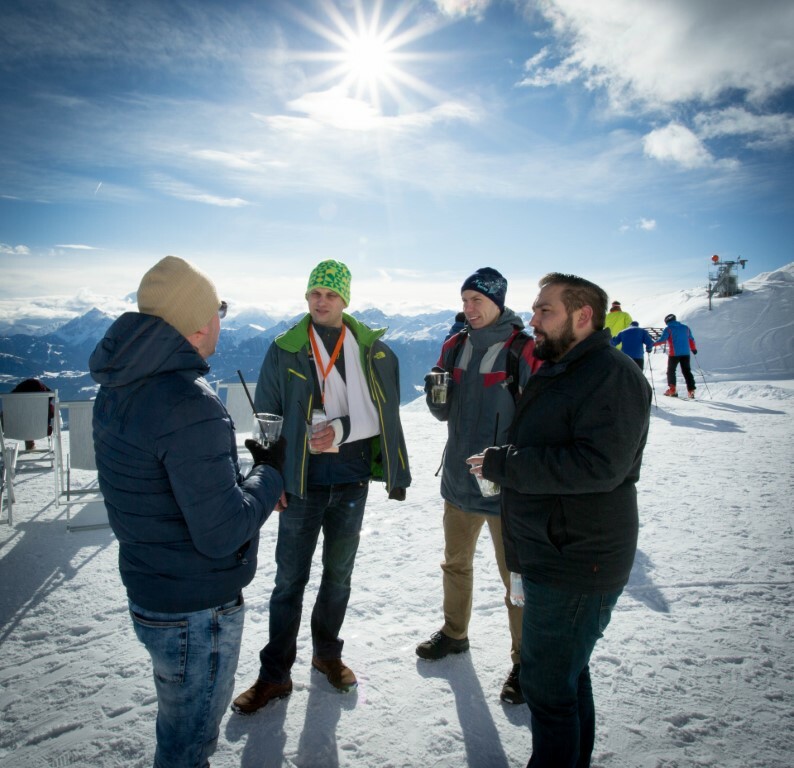 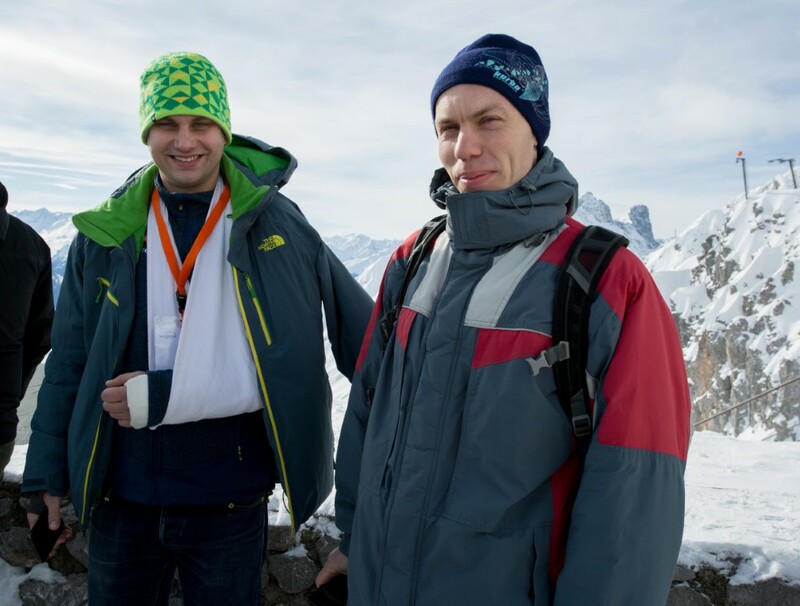 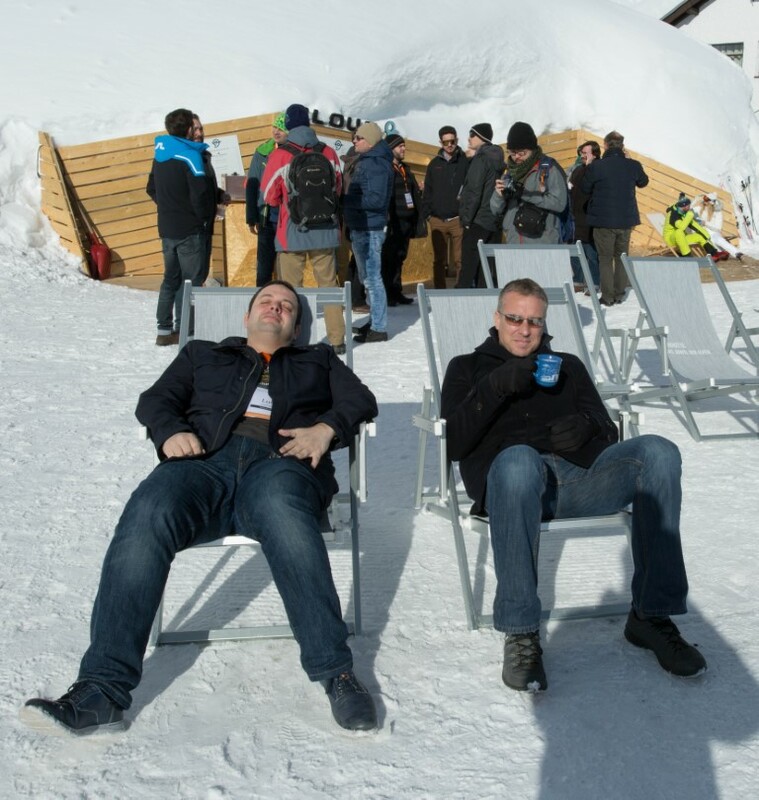 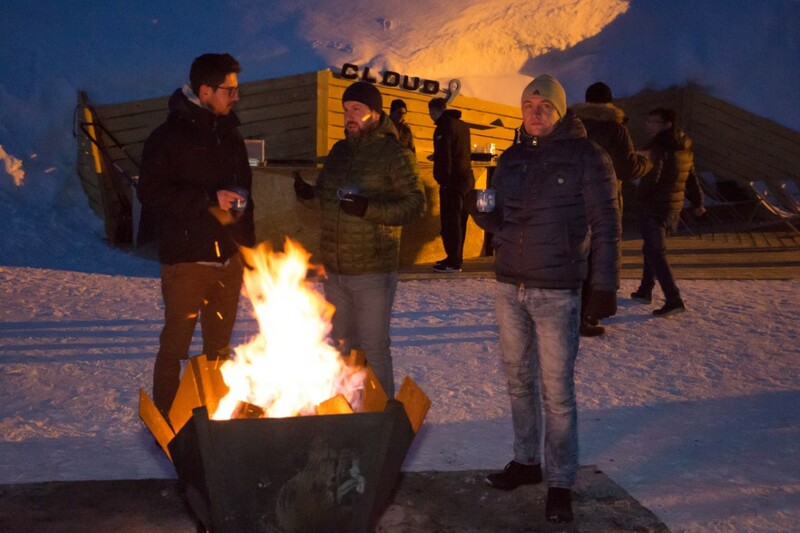 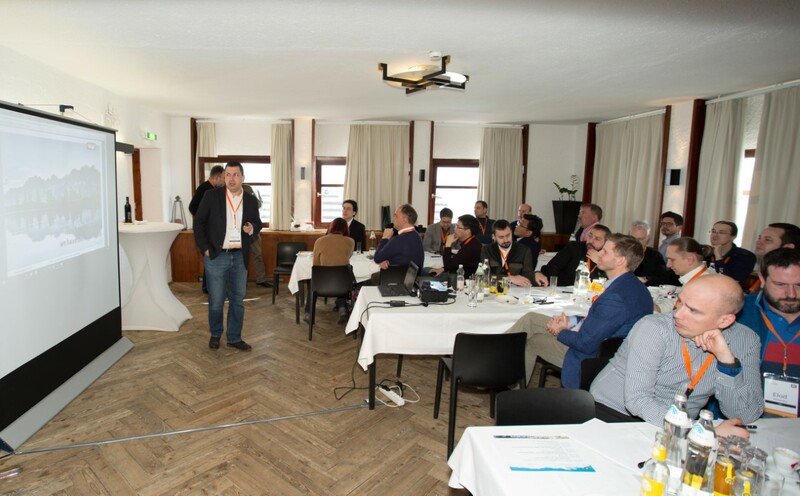 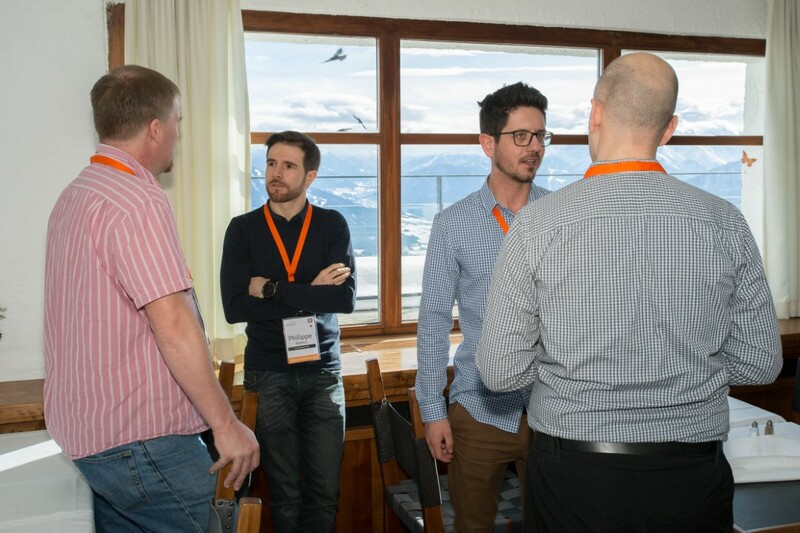 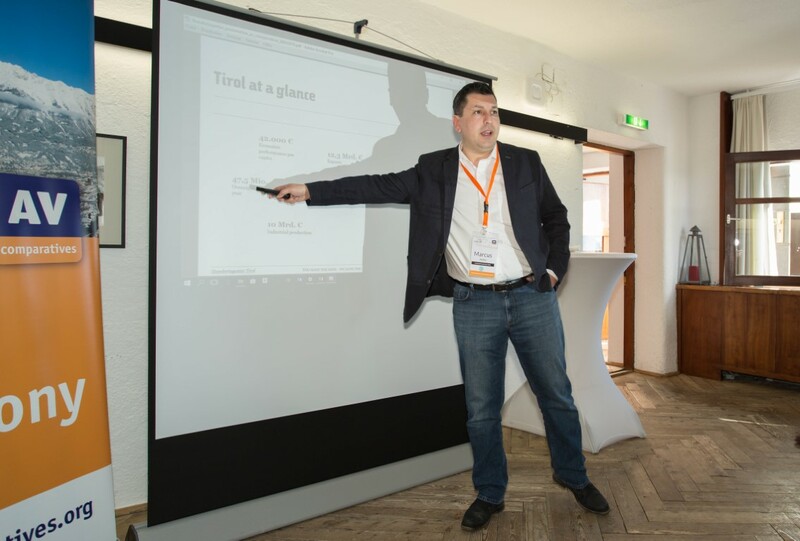 Dr. Marcus Hofer of the Standortagentur Tirol outlined his ambitious approach to promoting innovation and technological advancement in Tyrol, in a presentation entitled “You have the data – we have the mountains”. 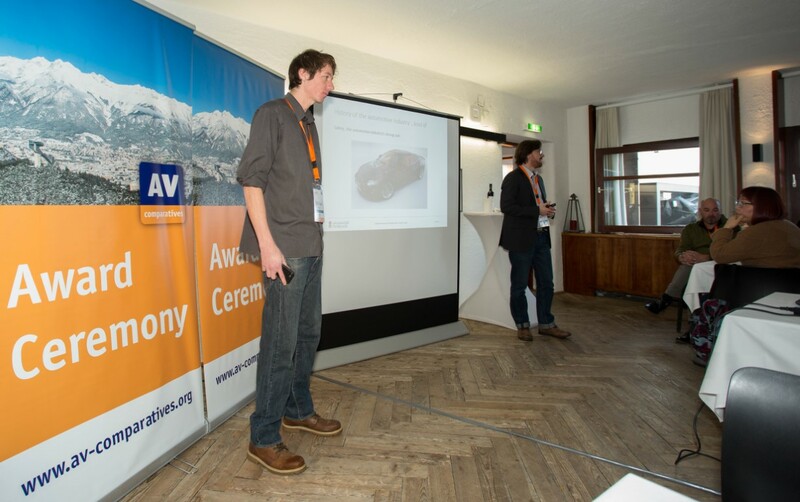 There was then a joint presentation by Michael Huber MSc and Michael Brunner MSc, both of the University of Innsbruck, on car security. 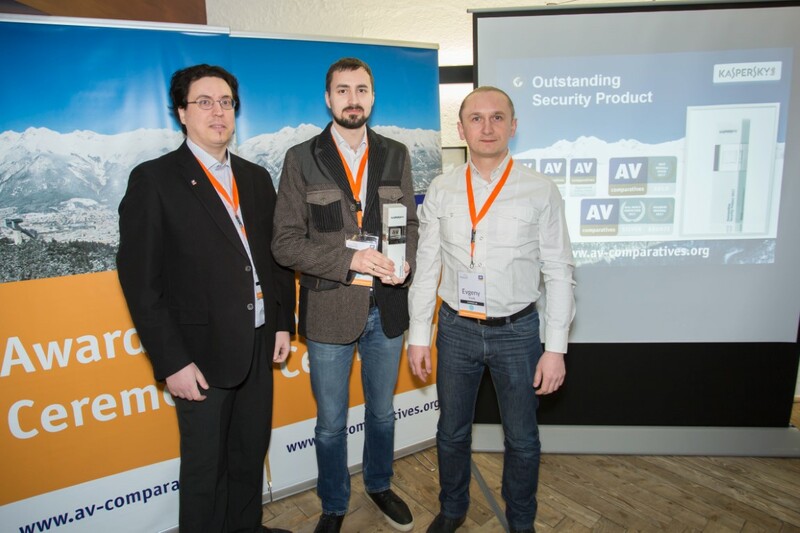 In “Roadblocks on the Way to Secure Cars”, they showed which bridges have to be crossed to safely secure the complex and connected motor and vehicle management systems found in modern cars. 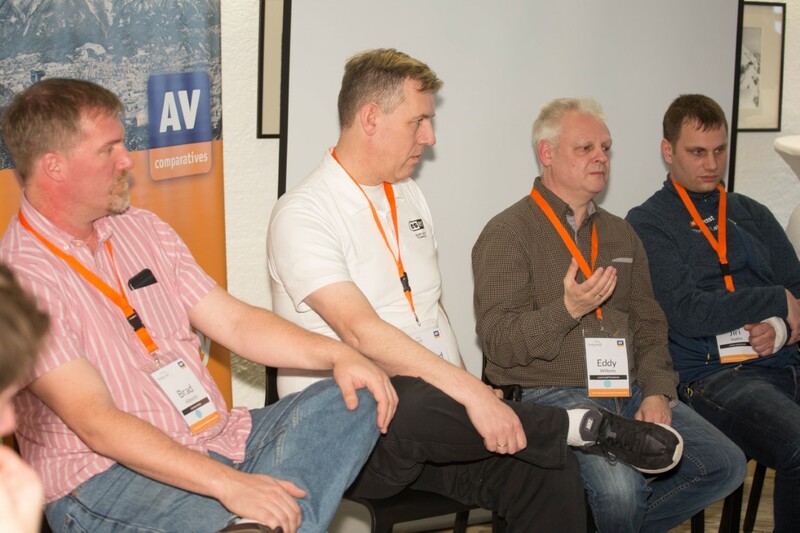 The conference part ended with a panel discussion on General Data Protection Regulation (GDPR) and IT security. 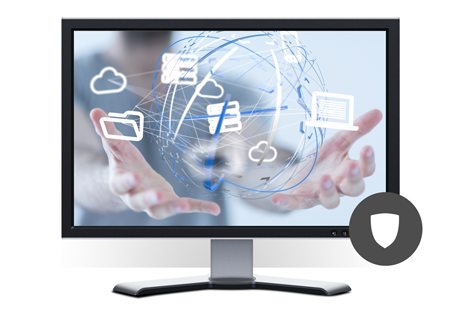 The EU’s new data protection regulations come into effect on May the 25th this year, and are expected to have a huge impact on IT and cloud services, with many security-related issues involved. 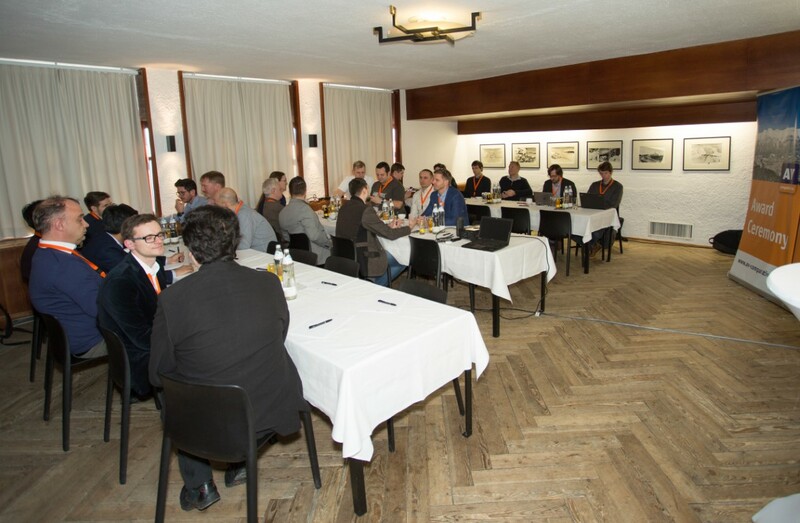 Consequently, there was a lively discussion with contributions from many of the participants. 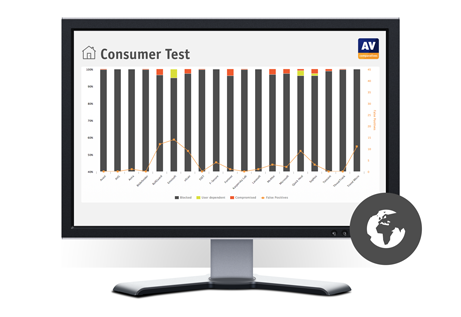 The Summary Report of 2017 is available for download on AV-Comparatives’ website.